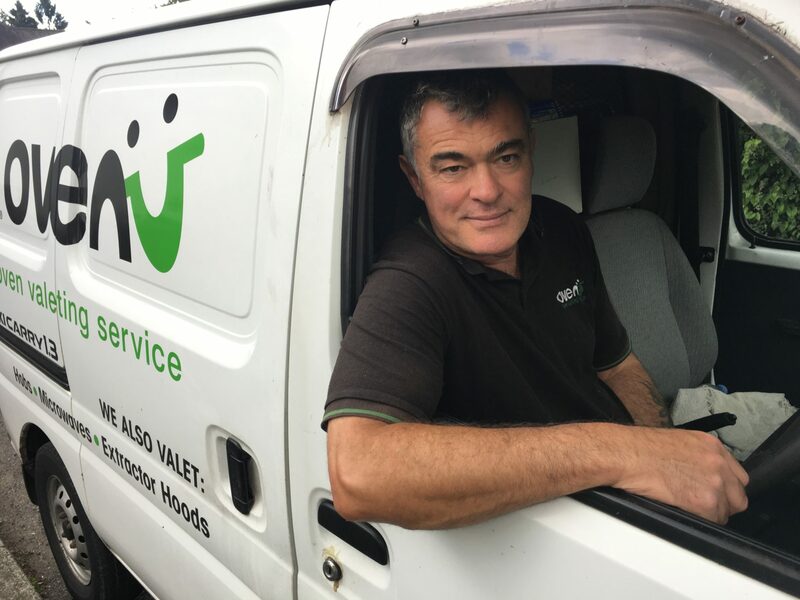 Hello – I’m Nick your local oven cleaning & oven valeting expert covering the Sevenoaks area and it will be my responsibility to restore your cooking appliances to near showroom condition for you. I have run the Ovenu franchise in Sevenoaks since 2003 and have an excellent reputation to uphold. Furthermore, I have lived in Chipstead for 21 years and so am very familiar with the area. I operate from Westerham to Borough Green, Orpington to Sevenoaks and all the surrounding villages and towns. You may well have seen my van on the road! I accept cash, cheques or online bank transfers. I very much look forward to discussing your oven cleaning requirements. I am easy to contact on either 01732 741452 the National Freephone number listed above, or complete the enquiry form and I’ll be in touch as soon as possible.